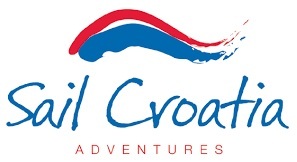 Sail Croatia is a family-owned business specialising in cruises around the stunning coastline of Croatia and mini-bus tours of her neighbours including Bosnia, Slovenia, Albania, Montenegro and Greece. 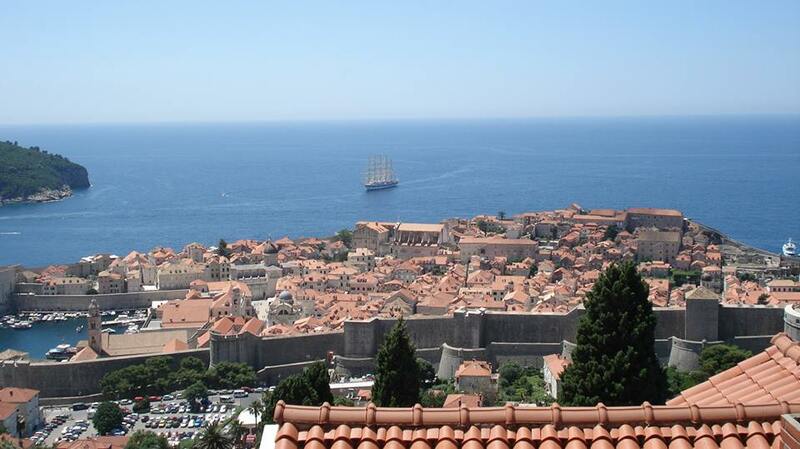 Sail Croatia has a wide range of cruises for all ages, nationalities and travel types. 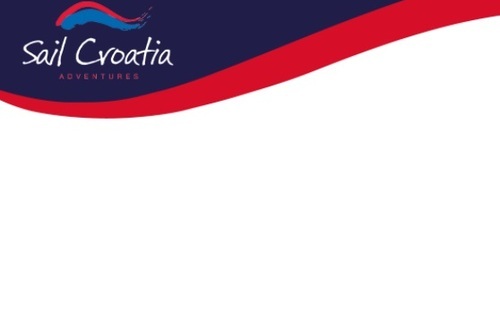 Everything from partying hard on our Navigator Cruises, relaxing and unwinding on our Explorer Cruises, luxury cruising on our Elegance Cruises or even pedalling around the stunning coastline on one of our many Active Croatia Cruises - we've got something for you. Spend a week with Sail Croatia island hopping around the most spectacular coastline in Europe discovering tiny islands and secluded coves hidden in the sparkling blue of the Adriatic. Travelling with around 25 others aboard traditional Croatian motor yachts we experience the true culture of the islands and people. 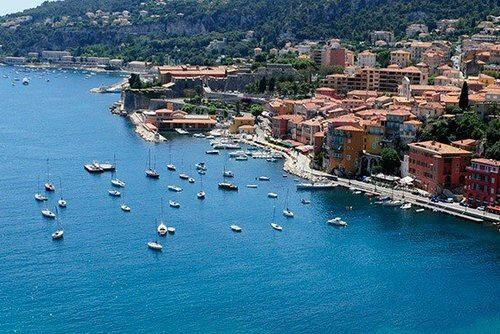 Swim every day in another bay, walk every evening in a historic port, experience every day another island. We are looking for a highly skilled marketing analyst that is looking for an exciting tourism based marketing role in a small; yet, highly creative environment. We work within a global community focusing on worldwide markets with one of the best European cruises on the market today. Are you a passionate videographer and can record some amazing videos in all kinds of environments? 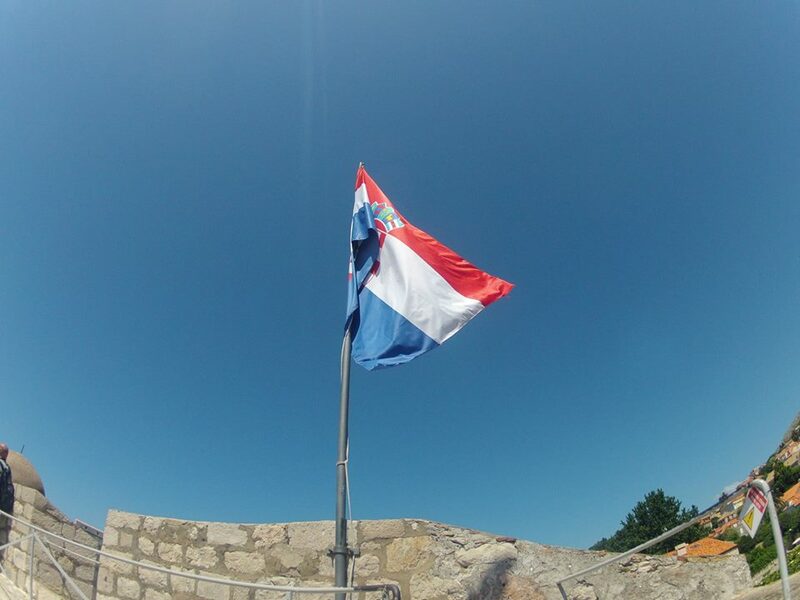 We want you to join us in Croatia on our cruises! We are looking for talented videographers to join our cruises this year and capture the magic of Croatia from your own perspective whilst enjoying the fun of mixing your passion for travel with your passion for film. 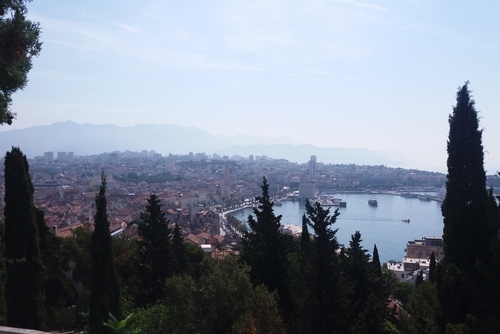 We're looking for on-the-ground team members to interact with clients, live in Croatia for the summer and liaise with our office staff in the UK. 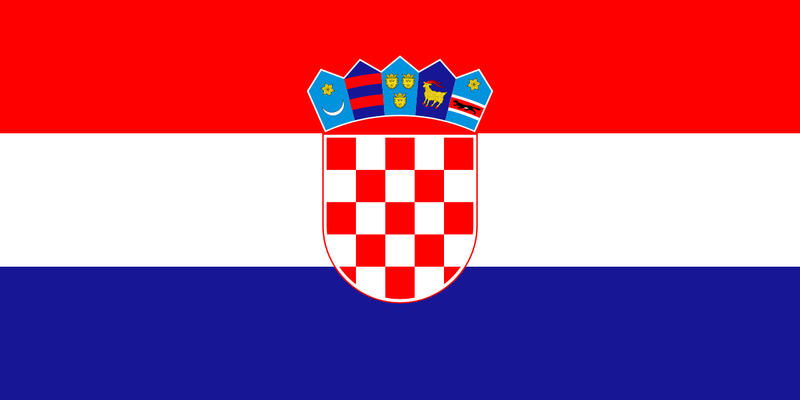 Have you booked with Sail Croatia? Please share your experience and submit your review.